“Multiple games up and running” though. Microsoft made quite a show at E3 2017 by announcing that the original Xbox’s games would be backwards compatible on the Xbox One. 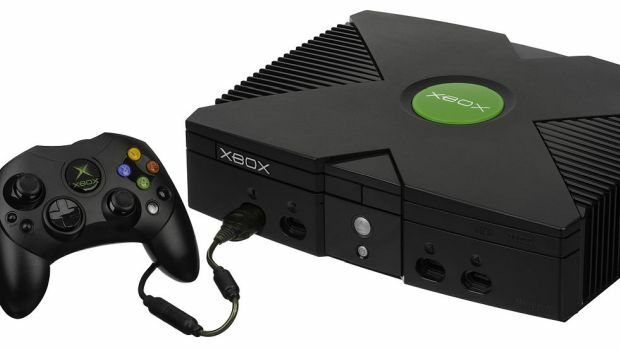 Whether you agree or disagree about the success of backwards compatible Xbox 360 titles on the console, this was still a strong endeavour to appeal to old-school fans. However, when Xbox boss Phil Spencer said that the library of backwards compatible Xbox games wouldn’t be as large as Xbox 360, there was some concern. It also doesn’t help that Microsoft’s Dave McCarthy said that it was “too early to say” whether the Xbox’s library would be as sizable as the Xbox 360. Xbox backwards compatibility is expected to go live later this year.